We were able to meet her during her visit to Paris, where she participated in the World Writers Festival; she presents, after “A beautiful spring day” (The vagrants”) (ed. Belfond, April 2010), the French translation of her second novel. She is also the author of two collections of short stories; one, “A Thousand Years of Good Prayers”, was published in France (ed. Belfond, April 2011). 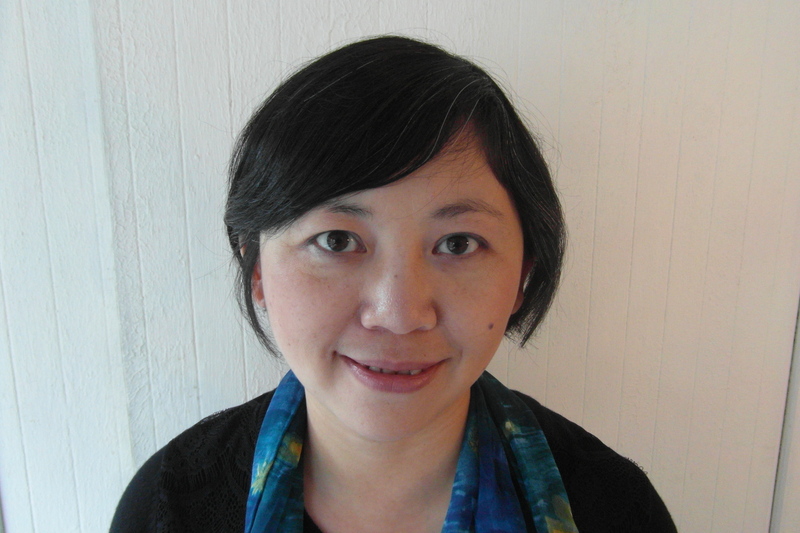 Yiyun Li was born in Beijing and after studying English, joined university to study immunology, one year after the crackdown in Tiananmen Square in 1989. She received a scholarship for scientific studies in the United States which, once completed, will allow her to enroll in a creative writing course of Iowa university. She publishes short stories, collects literary prizes and, a few months ago, the lucrative prize for the Sunday Times short story, “A sheltered woman “. She also won the MacArthur award: $ 100 000 per year for five years, awarded to personalities who have shown great originality and exceptional creativity! She lives in Oakland, California, with her husband, a computer specialist, and their two boys. “Kinder than solitude” revolves around the poisoning of Shaoai, a young student expelled from university after the Tiananmen demonstrations, and which will die after 21 years of a vegetative life. What happened, who poisoned her ? The author makes us understand very quickly that her purpose is to analyze the impact of this crime on the environment of the young woman, on her three friends, a boy (Boyan) and two girls (Moran and Ruyu), who leave China for the United States where they will try to build a life. The novel deserves to be read carefully in assessing the construction of the plot, the characters and especially the psychological analysis of the two women and their environment; we think of Eileen Chang, who is also one of the favorite writers ofYiyun Li. Yiyun Li: It took me a year and a half to really understand what was going to happen and the importance of psychological abuse inflicted by the characters. When I started writing, I needed a year to finish. This is actually a more complicated book, where I had a very close relationship with the characters. The character of Shaoai is inspired by the case of Zhu Ling, a Beijing student poisoned with thallium? She survived paralyzed and the student who shared her room was protected by the political support from her parents. Yes, Zhu Ling played a role, so as Tiananmen. These massacres are part of the memory of my generation, but they are not the center of the book. Similarly, as a student, I was very different from the character that is Shaoai, unsympathetic and leading the three others to determine themselves. I am suspicious of politics; I am described as over- or insufficiently political or even anti-Chinese! Beijing plays a role in my book. It is a city that I loved but my last stay this summer was disappointing. I’m not far away from China despite my life in the United States; I stand fully aware and I understand what is going on. In Beijing, I was disappointed by some narrow-minded people whose material life has been completely transformed. No, certainly not, Americans are not fatalists, they are individualistic and positive. I inherited from my father some form of fatalism, but I question, I wonder. It is not their case; maybe they do not care enough for themselves. What do you think of Ruyu? She never doubted what she would become. She has certainties that I do not have. After two divorces, Ruyu has no life of her own and does not feel concerned with the life she leads. “Being alone, not to belong to anyone was the only thing she wanted … Not to belong to anyone was the only way not to be abandoned. “. Ruyu is an orphan, religion has played an important role in her life? Religion is often considered in the United States as a factor of social integration, but an important part of Chinese immigrants do not feel it as essential and I am one of them. I have good friends who are very religious and my absence of God is something they cannot understand. Yes, but I think I have not read these texts at a suitable age; I read them too young and I do not think they have had a positive influence. However, these readings have reinforced a personal feeling of vacuum and a bit of a fatalistic attitude that must be compensated by a lot of dreams. Dream, but also question, is perhaps a way to become more an American, but the more time passes, the more I think I’m between two worlds. 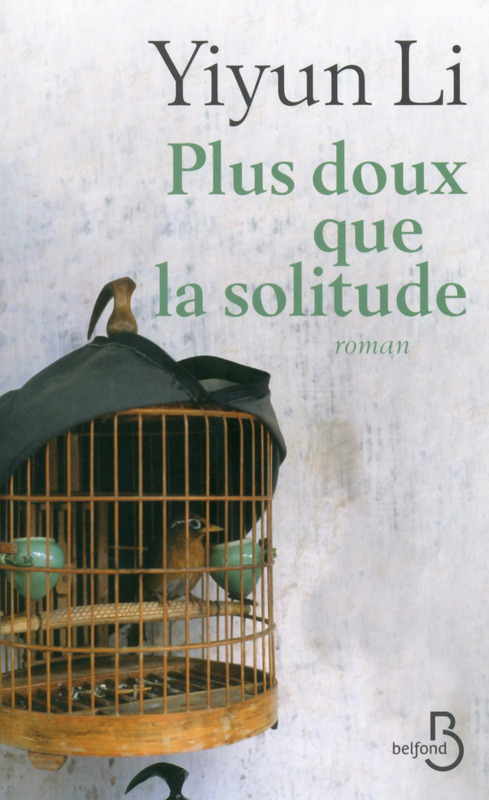 ” Kinder than solitude” translated into French by Françoise Rose. Editions Belfond, September 2015, 350 pages, 21 euros. “A beautiful spring day” (“The vagrants”) translated into French by Françoise Rose. Belfond 2010, 21.50 euros. “A thousand Years of Good Prayers “, translated into French by Françoise Rose, 10/18, 2015, 264 pages, 7.50 euros. 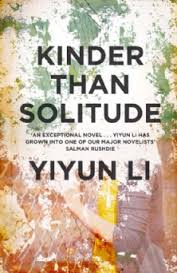 Yiyun Li ,”Kinder than solitude”, Fourth Estate, London; 2014. 310 pages. 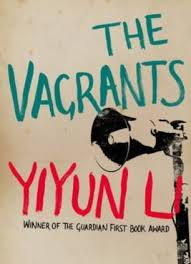 Yiyun Li, “The Vagrants”. Random House, 2006. 250 pages. 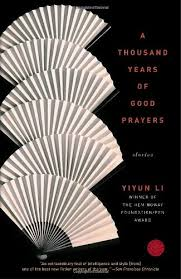 Yiyun Li, “A thousand years of good prayers”. Random House, 2005. 205 pages. 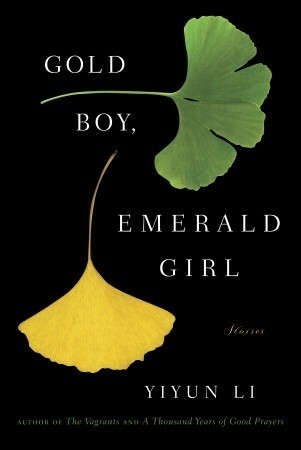 Yiyun Li, “Gold Boy, Emerald Girl”. Random House, 2010. 220 pages.